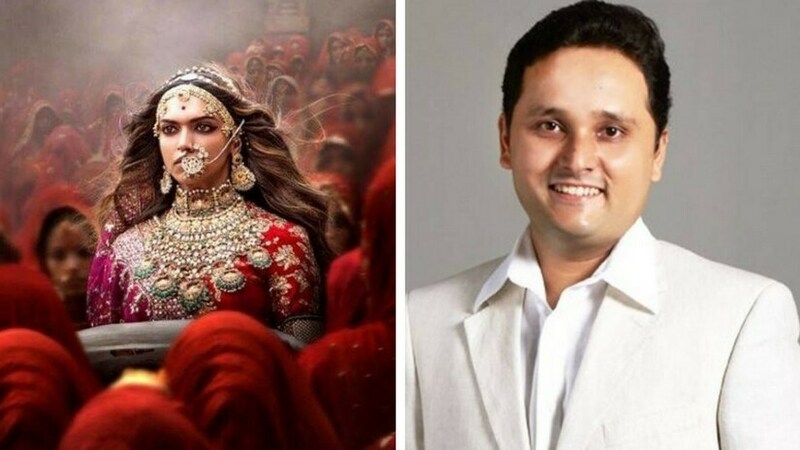 Mumbai: Amish Tripathi, a master of mythological fiction titles, has vouched for Sanjay Leela Bhansali's forthcoming controversial movie Padmaavat, saying it celebrates Rajput bravery and projects India's culture in a positive way. Tripathi watched the movie in a pre-release screening in Mumbai on Monday (15 January). "It is a film which celebrates Rajput bravery. It honours Rani Padmavati. And it says positive things about our culture. 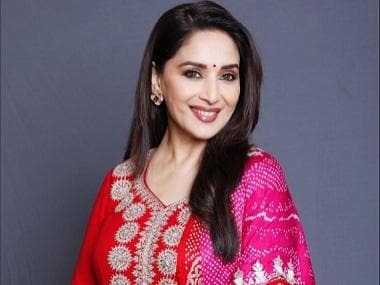 I think it is one of Sanjay Leela Bhansali's finest films," he tweeted. I just saw Padmaavat in a pre-release screening. It is a film which celebrates Rajput bravery. It honours Rani Padmavati. And it says positive things about our culture. I think it is one of Sanjay Leela Bhansali's finest films. The Bhansali Productions and Viacom18 Motion Pictures movie is slated to release on 25 January. 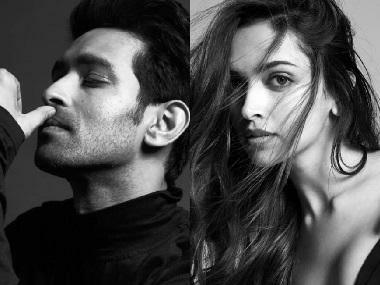 It features Deepika Padukone, Ranveer Singh and Shahid Kapoor in a story based on Padmavat, an epic "revered work of fiction" by Sufi poet Malik Muhammad Jayasi. Shobha Sant, CEO, Bhansali Productions, thanked Tripathi for his "honest opinion".